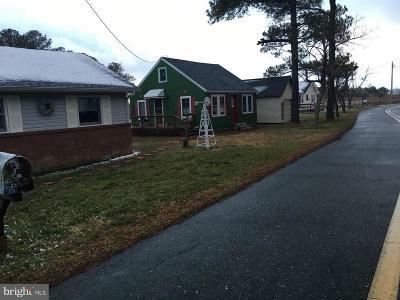 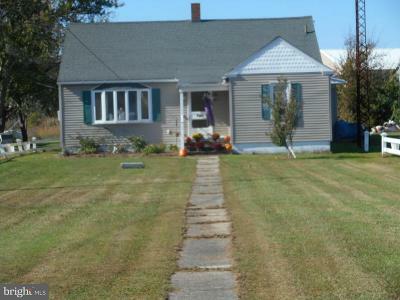 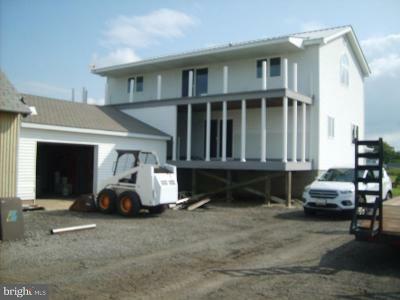 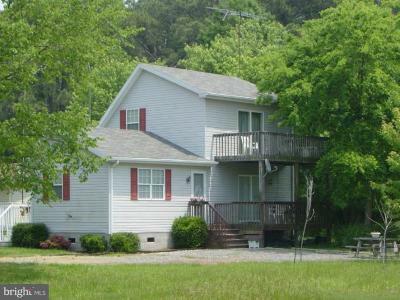 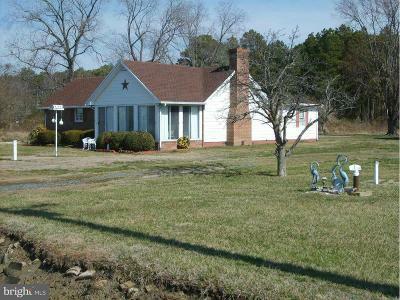 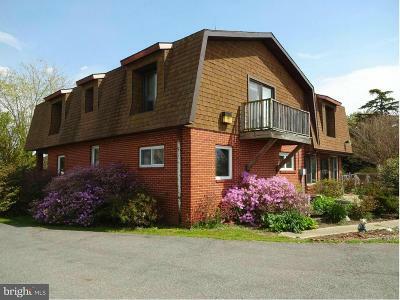 Fishing Creek MD newest homes, residential lots, and manufactured/mobile homes for sale. 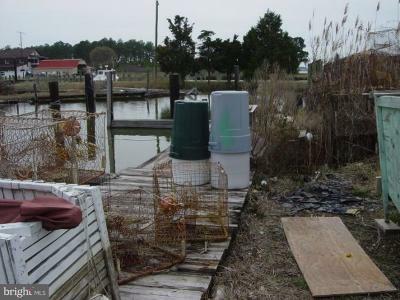 Fishing Creek is located on an island with a restaurant, post office, and general store. 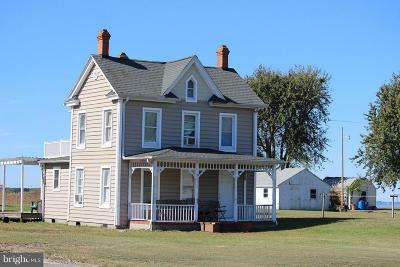 The village is on the upper island of the three-island chain known as Hooper’s Island, about 15 miles south of the Blackwater National Wildlife Refuge and 24 miles south of Cambridge.